PromotionalProducts.com has been in the promotional products industry since 1999. The industry has had more than a few notable moments. Remember the multi-color Apple computers? That sparked an entire movement in the industry. From flip-up calculators and plastic pens, product in translucent red, blue, green and more became all the rage. Following that great innovation, there have been several others. The USB Drive, the Selfie-Stick, the Bluetooth Speaker… the list is long and the products are cool! So how do we offer something different? As much as we’d like to deliver a unique item every time, we often run into production minimums. You have to print 24, or 48, or 250 of something to get it customized with your logo. For most items you can’t order just one. There was virtually no way to produce unique promotional products at low quantity, due to the limitations of the production process. Then one day, when we were trying to find a solution for a customer with this exact issue, we realized that 3D printed promotional products could be the answer! There is a company called Valve, and they opened up a marketplace for 3D products modelled after items from their games. Gamers love cool stuff, and some of the 3D designed items there were affordable, and cutting edge. They looked clean, cool, and custom. Immediately we thought: This would be perfect for someone’s logo! Finally! A potential answer. But before we were going to put our customers at risk with an unknown process, we had to test it. Could we cost effectively produce something that was completely unique to us? Something one-of-a-kind? Could it even work? How would it look? We weren’t sure the quality of the finished products. But that’s our job. To make sure we can deliver the best for our clients. 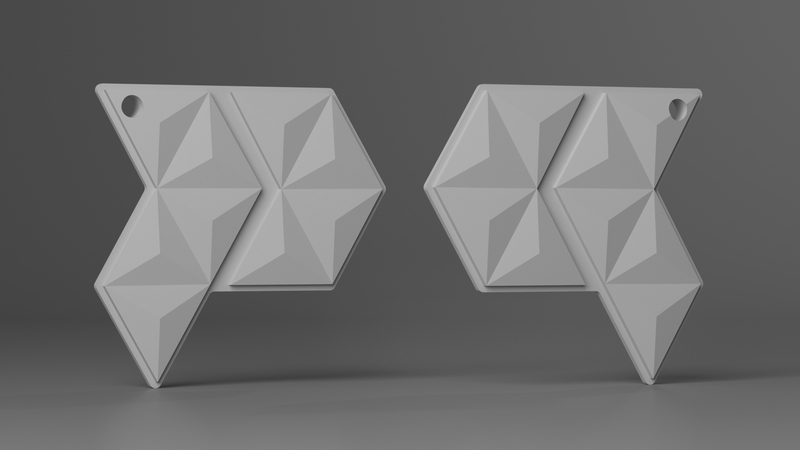 So we thought: Let’s try it with our PromotionalProducts.com logo, and see if we can get it produced in 3D. This would be a great challenge, and most other logos would be simple by comparison. So we proceeded. 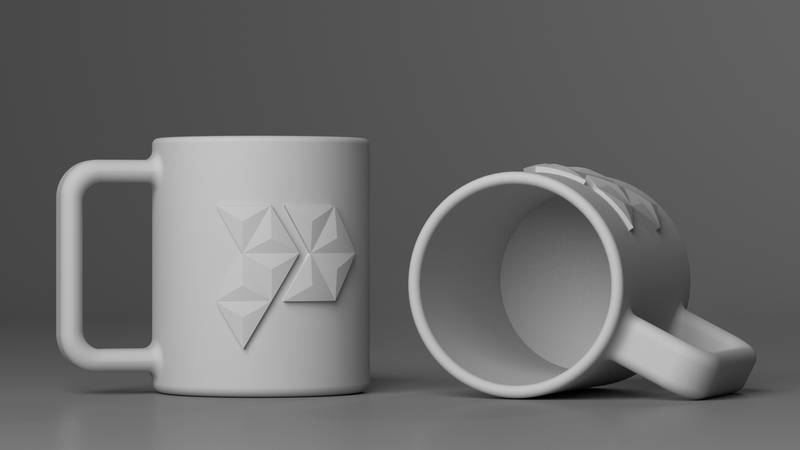 We decided to have our logo rendered in the shape of a keychain, and a mug. When we got our first designs back, we were ecstatic! It could be done! And while not cheap, the custom design is one-of-a-kind and looked great. Finally, we had what we were looking for. Unique products, custom designed, and affordable. 3D promotional products, while not for everyone, do have a place in the market. This was perfect. We could address a need that people for decades had been asking for.